This past Thursday, Governor Walz released a series of revisions to his budget proposal in response to the February economic forecast that showed slowing tax revenue to the state. The Governor’s revised budget proposal combines reduced spending in some areas, higher spending in others, increased tax revenues, and shifting spending from other funds into the general fund. The resulting proposal carries over $227 million less into the next budget than the previous budget did. The Governor did not make any changes to key features of his initial proposal, such as reinstating the Angel Investment Tax Credit, a 20-cent gas tax increase, removing the sunset on the provider tax, creating a public health insurance option, centralizing pharmaceutical purchasing, and significant increases to per-pupil education funding. Under the Governor’s original proposal, the requirement that Minnesota companies “add-back” 80 percent of the benefit received from Section 179 expensing was eliminated beginning in tax year 2018. The revised proposal retains the increased expensing amount recognized at the federal level, but retains the 80 percent add-back for tax year 2018 while eliminating it beginning in tax year 2019 and forward. The result is essentially a shift of $48.7 million in tax revenue into the current biennium. This suite of changes is expected to result in $15.8 million in higher corporate tax income during the current biennium. Governor Walz proposes increasing funding to the University of Minnesota by $11.9 million (up to $51 million additional funding total) and to Minnesota State Colleges and Universities system by $13.2 million (to $65 million in total additional funding). Governor Walz proposes to effectively end the reinsurance program in Minnesota by returning $142 million to the General Fund. These dollars were originally appropriated to the reinsurance program but were not used during its first two years. The Governor has a proposal to directly subsidize premiums on the individual health insurance market by 20 percent, and indicated he will not rule out extending the reinsurance program, but will require premiums to be reduced by the amount the state puts into the program. Last week, Medical Alley Association testified in the House Jobs and Economic Development Finance Division. We joined Representative Carlie Kotyza-Witthuhn as she presented House File 1268, making the small business investment credit (also referred to as the Angel Investor Tax Credit or AITC) permanent. This bill has wide bipartisan support in both the House and Senate, as well as support from Governor Walz. HF 1268 contains a $5,000 floor for investments made by a qualified investor to a targeted business. It funds the credit at $20 million per year on an ongoing basis. In addition, it allows family members of disqualified individual investors to take the credit, provided that the family members are investing in a targeted business. It also removes the sunset repealer to make funding ongoing. 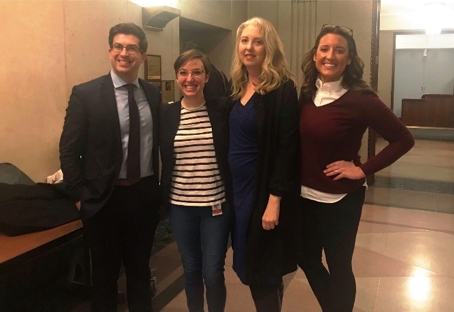 Speaking in support of HF 1268 was the Medical Alley Association, the Minnesota High Tech Association, and Kris Huson, communications manager, Recombinetics. The AITC enabled Recombinetics, a St. Paul- based startup to attract funding, hire more people, and become a global leader in their field. They raised $4 million dollars in investment in 2012 and have brought in $67 million more in investment, including a $34 million Series A fundraising round in 2018. Without the Angel Investor Tax Credit, Recombinetics would not have been able to bring the substantial progress it has made in gene editing to biomedicine, agriculture and aquaculture through their first-in-the-world inventions. We applaud Representative Kotyza-Witthuhn for supporting the startup community and helping entrepreneurs continue Minnesota’s legacy of innovation. Reinstating the Angel Investor Tax Credit is one important thing the state can do to continue to growing Minnesota’s startup ecosystem and generate growth for decades to come. The Medical Alley Association had the opportunity to sit down with Representative Dean Phillips last week during his district work week to discuss the Medical Alley community and ways we can partner with our MN delegation. Leading the group was Medical Alley Board Chair, Sheri Dodd, Vice President & General Manager of Medtronic Care Management Services and Non-Intensive Diabetes Therapies; Shaye Mandle, President and CEO of Medical Alley Association; John Brownlee, CEO of Vidscrip; Tom Burke, CEO of Hennepin Life Sciences; and Jeff Fritz, Director & CEO of Revel Health. The cross-sector healthcare meeting focused on Medical Alley’s working group report, Realizing the Vision.  The best way to achieve the goals laid out in the report is to bring the public and private sectors together to bring knowledge, expertise, and experience from across the healthcare spectrum. The meeting with Representative Phillips brought both sides to the table as partners to find solutions to real-world problems. Minnesota has an opportunity to leverage its strengths, to provide access to industry leaders and experts to solve some of the biggest problems facing the health innovation and care industry. We can accomplish this if we work together. Medical Alley Association appreciates Congressman Phillips’ willingness to work with industry leaders to deliver the world-class solutions so desperately needed right now. We look forward to showcasing what our great state can do with the help of congressional leaders who are willing to roll up their sleeves and get to work. We look forward to a productive partnership with Representative Dean Phillips. At the Table is back after our week break. Hope you didn’t miss us too much. I’ll quickly recap what you may have missed while you were catching up on sleep because we made it through first deadline…or as we like to refer to it as, the unofficial “half time” of session. First deadline is the first obstacle a bill must overcome to stay alive during session, meaning all bills must pass out of all policy committees in either the House or the Senate. With first deadlines behind us, we were able to catch up on sleep, wean ourselves off caffeine and get ready to ease our way into week 11 of session. While we may have been able to stop and catch our breath, we shouldn’t get too used to it! Second committee deadline is Friday and we have a full plate of committee hearings this week. I must give a shout out to House leadership for putting an extra week between first and second committee deadlines. In my time working at the Capitol we had deadlines back to back which meant you literally had to sleep at the State Office Building to get everything accomplished. Week 12 will decide which bills live to see another week. May the odds be ever in your favor. See you in Week 13!